Liverpool Gin launches an organic gin, seeking to revive Liverpool’s tradition of gin production. 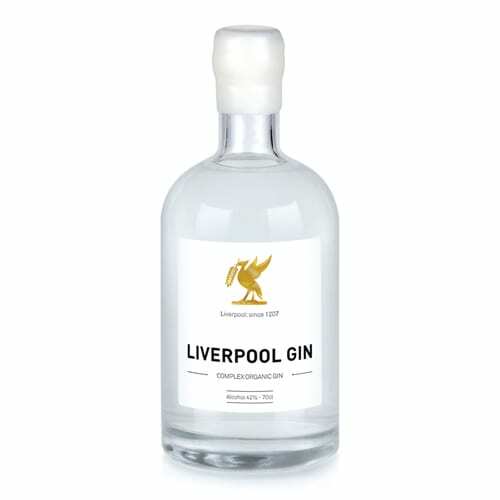 Liverpool Gin is a premium organic product made from scratch using only pure certified organic botanicals, producing a highly distinctive, aromatic drink. Crystalline in appearance and luscious in body, it gives intense juniper and complex, well-balanced botanical flavour over a rich cereal note with a bright citrus finish.